100% REAL. 100% YOURS. 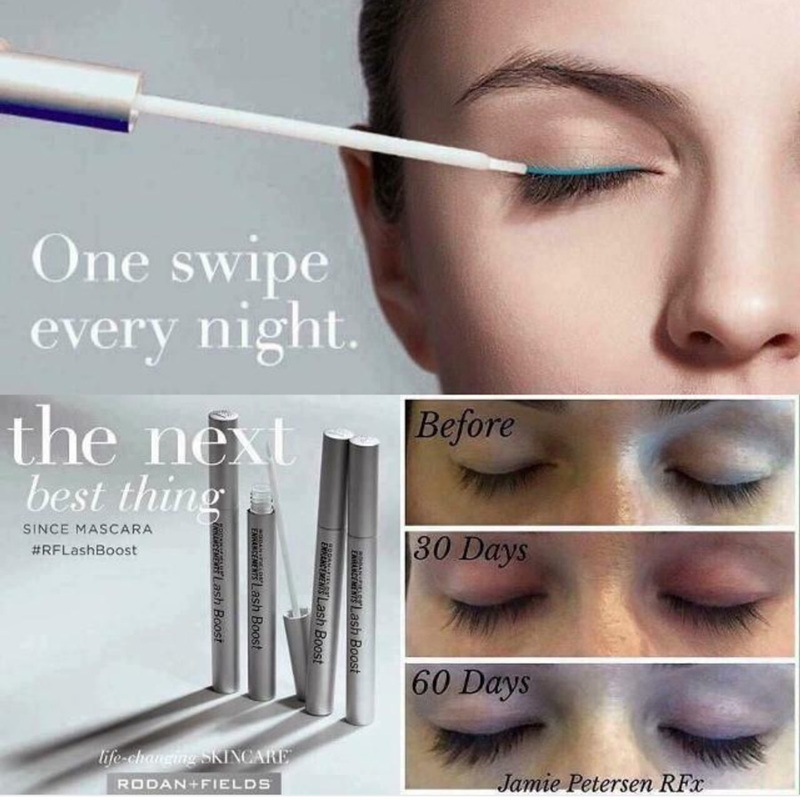 Get lush, longer-looking lashes with R+F Lash Boost™. Our eyelash-conditioning serum is clinically shown to visibly enhance eyelash volume and length in as little as 4 weeks.